Dokan has introduced a module “ShipStation Integration”. Now Dokan users will enjoy post shipping feature of ShipStation like inventory management, product labeling, easy payment, etc. This module comes with the business package of Dokan. You will need a ShipStation active paid account to enjoy this service. 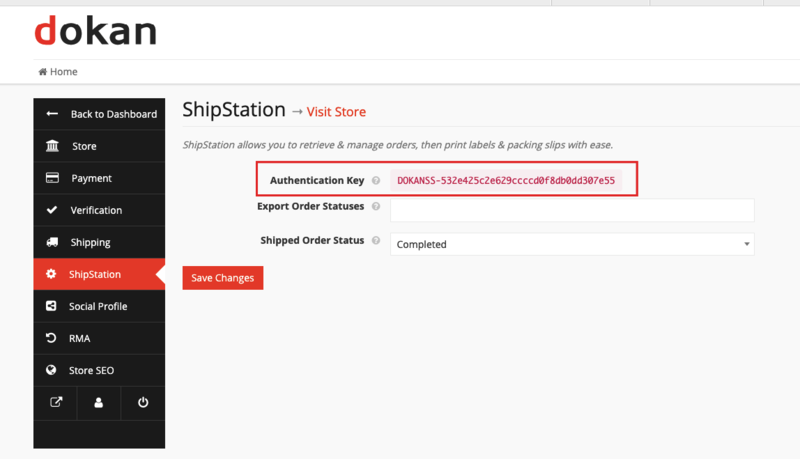 Note: If you are an admin of a marketplace built with Dokan and want to let your vendors handle their shipping using ShipStation you don't need to configure anything from here. 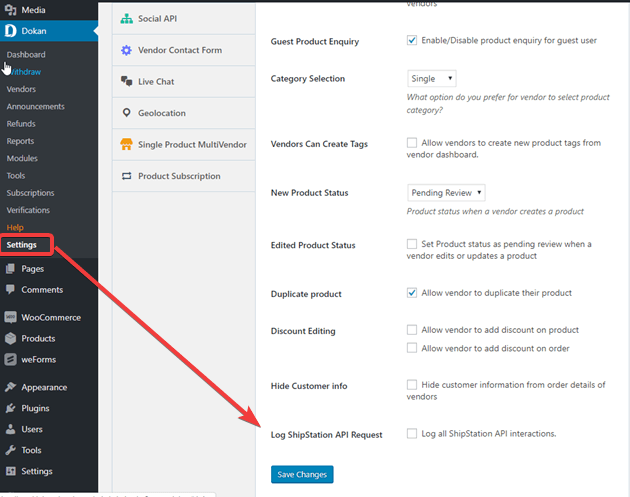 When you are done with these settings, log in as a vendor and you will see the frontend view of the settings admin configured. 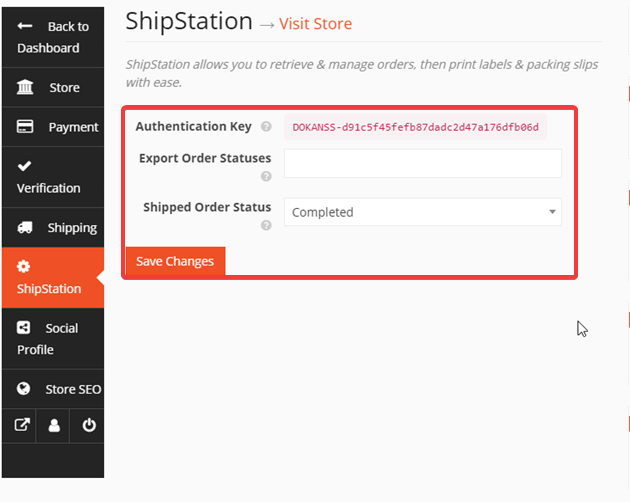 Navigate to Vendor Dashboard > Settings > Shipstation. When you go to the ShipStation option you will see the vendor view. How to Connect Your Store to WooCommerce Using the Authentication key? 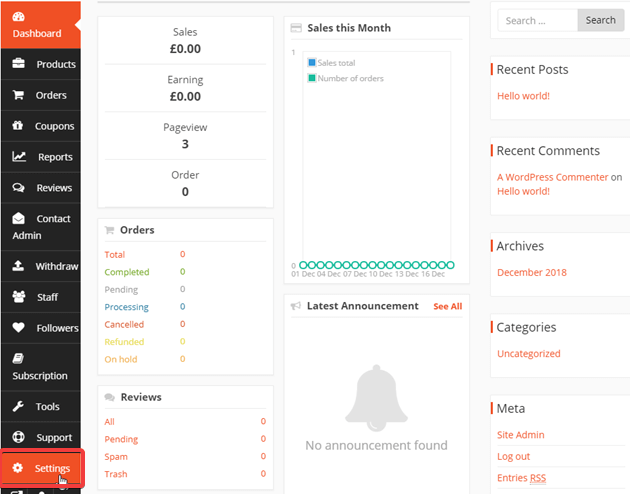 First off, you need to go to the ShipStation.com and you will get a ‘Selling Channel' pop-up which will allow you to connect to WooCommerce. 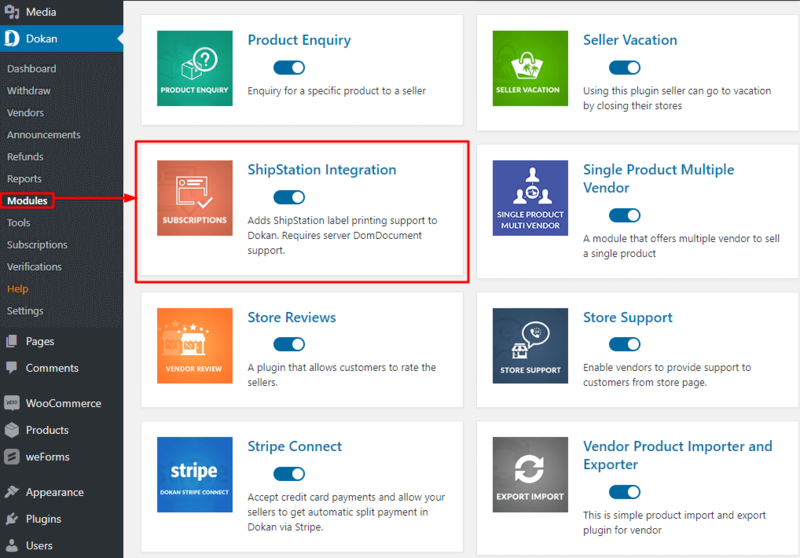 If you have an existing account in ShipStation, then you will need to navigate to your ShipStation Account Settings > Selling Channels > Connect a store or marketplace. 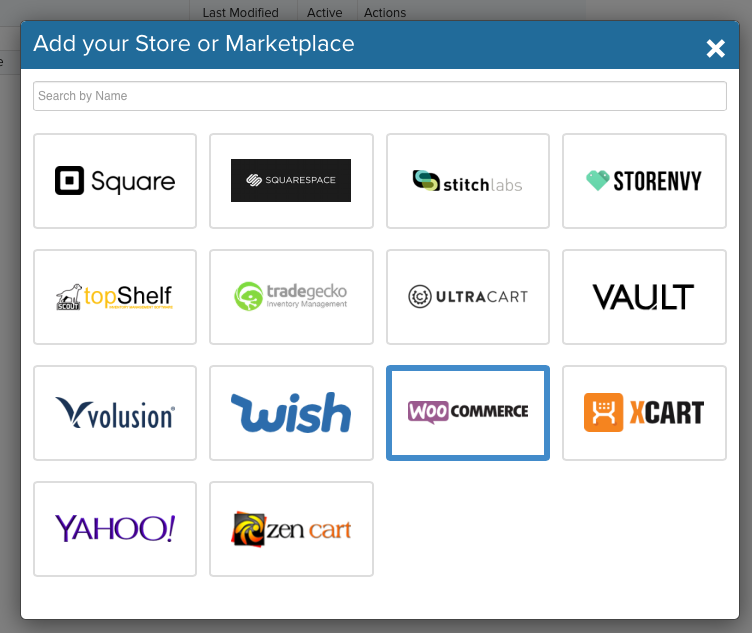 Next, find and select WooCommerce to set it up. Now, you will need to enter the Auth Key and Store URL. If you want to learn more about ShipStation and how it can benefit you & your vendors you can learn more from here.